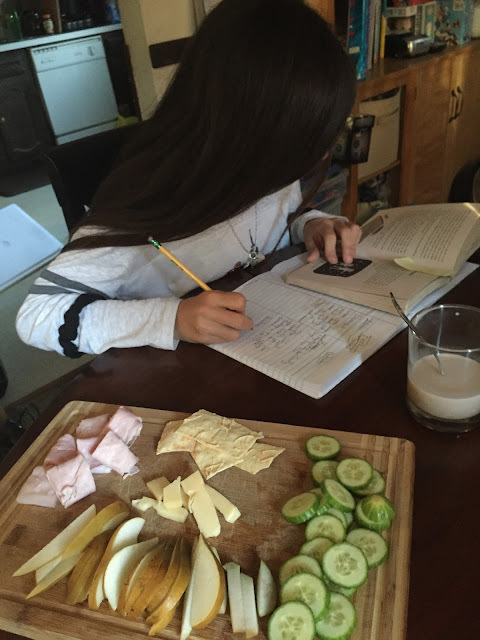 My kids get home fairly early in the day from school. With a few hours until dinner I love giving them a snack while they get their homework done. 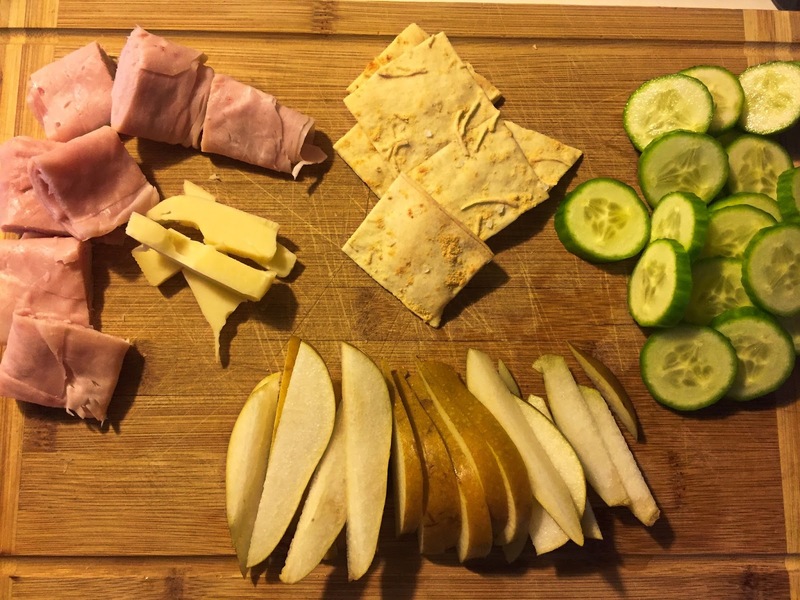 Sometimes it is cereal, almonds, yogurt but these days it is a plate of easy bites like, cucumber, crackers, cheese, dried nuts and pears and apples. 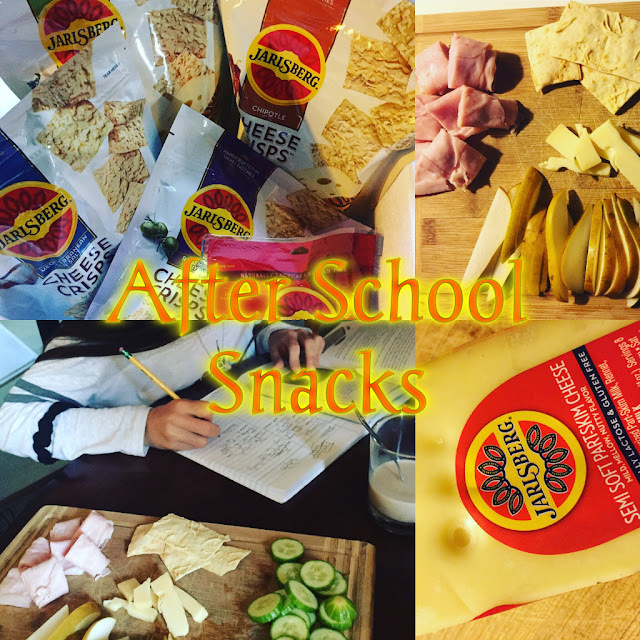 These days, the kids are into the new Jarlsberg Cheese Crisps! They like the Sea Salt and I love the Rosemary and Olive Oil! YUM! 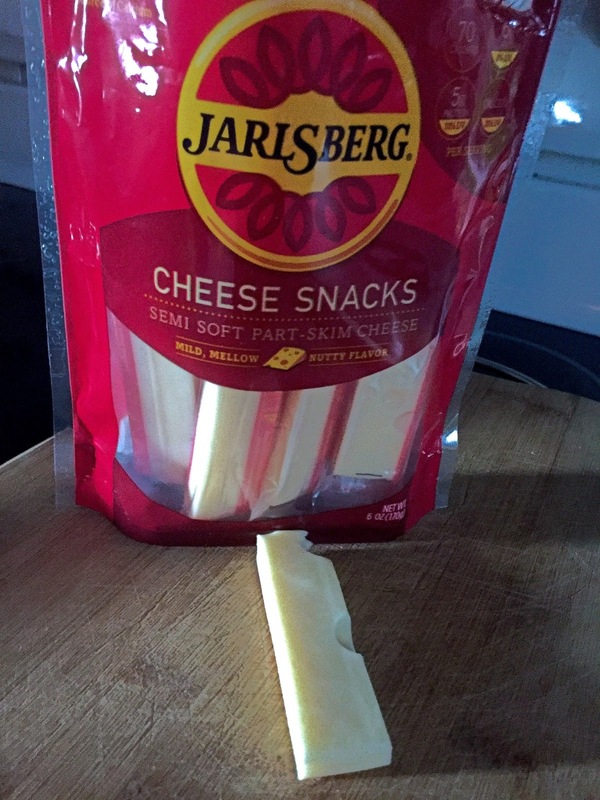 Jarlsberg® Cheese is rolling out the next generation of snacks with portable, convenient and delicious Jarlsberg Cheese Crisps. 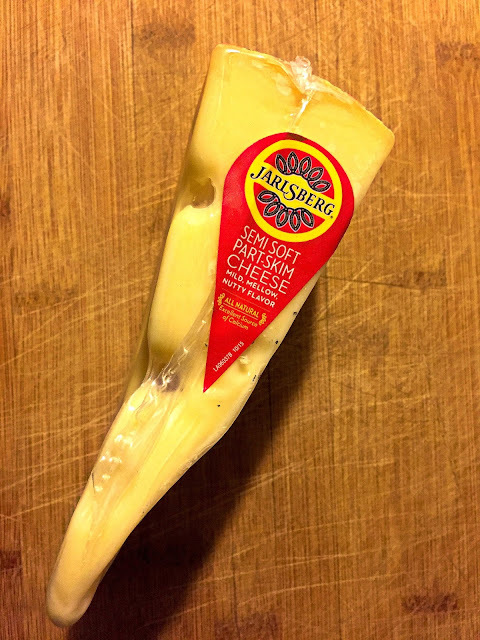 Perfect for dipping, snacking, as part of a cheese board or as a crispy companion to a bowl of hot soup, Jarlsberg Cheese Crisps offer a variety of perfectly balanced flavors that will compliment your snack, party, or holiday table. 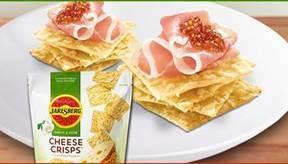 These incredible savory, crunchy baked crackers are handcrafted in small batches, and made with freshly shredded Jarlsberg Cheese that is immediately sprinkled on top of the crunchy crackers just prior to being baked. New Jarlsberg Cheese Crisps takes the mild, mellow and nutty flavor of Jarlsberg Cheese and bakes it into a delicious crunchy snack. Each Crisp is topped with Jarlsberg Cheese, using the original Norwegian recipe, perfectly balanced with invigorating seasoning and spices for a savory, scrumptious and delectable bite. Jarlsberg Cheese Crisps are available in 4oz bags and have an SRP of $3.99 - $4. 99. Two weeks ago I received a box of cheese that had me salivating the moment I opened it. 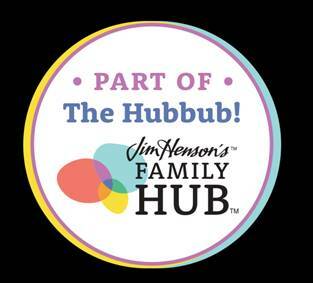 It housed my absolute favorite Swiss Cheese or as my daughter calls (Tom and Jerry Cheese) and then some! 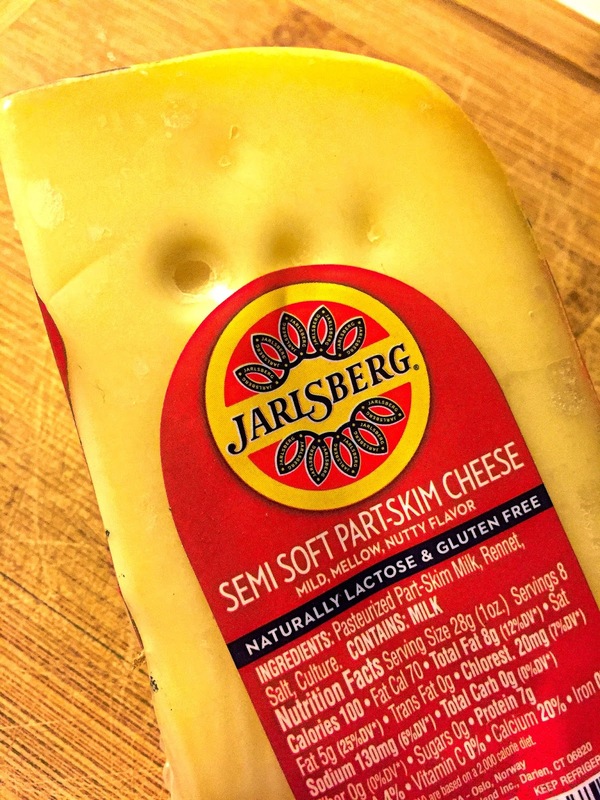 If you haven't tried Jarlsberg yet and love cheese, check it out. 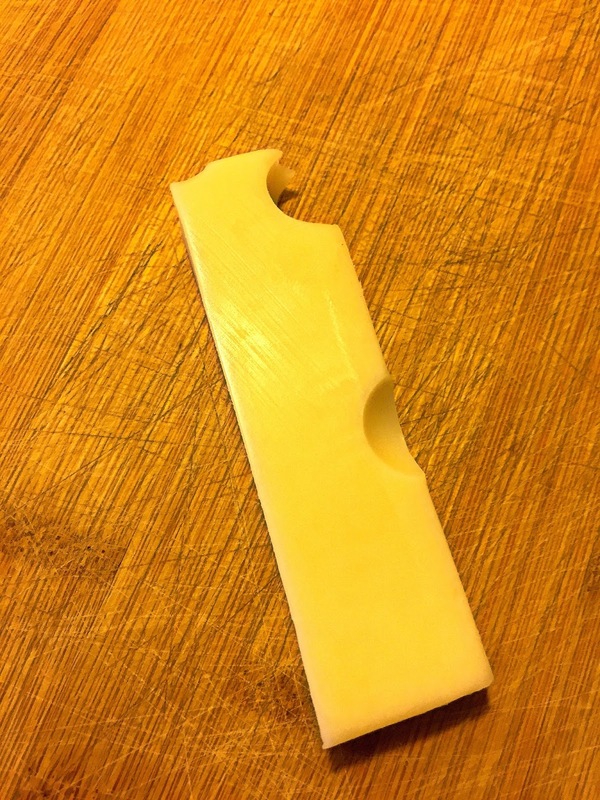 The Swiss Cheese is soft, mild, delicious and great alone, grilled, as an accessory or melted in Fondue. 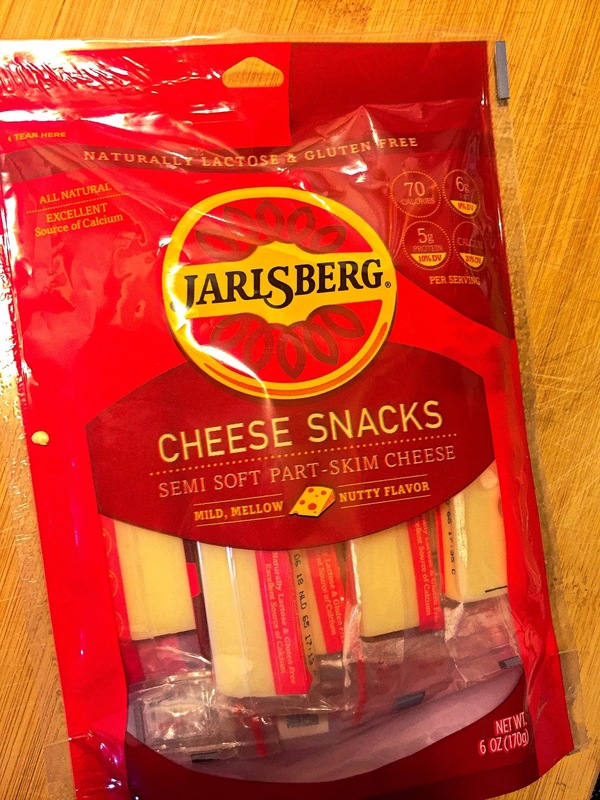 On the tray are the Jarlsberg Cheese Crisps Sea Salt flavored. I have already had to buy two bags since I received this bag. As my kids love it and my daughter asks for it in her lunch box. They are a little spoiled but I love them and love making what they like! I left two of the bags in the conference room at my job at 8:00 a.m. this Monday for the ladies I work with and when I went in for lunch at 11:15 there was 1...imagine this? 1 cracker left. 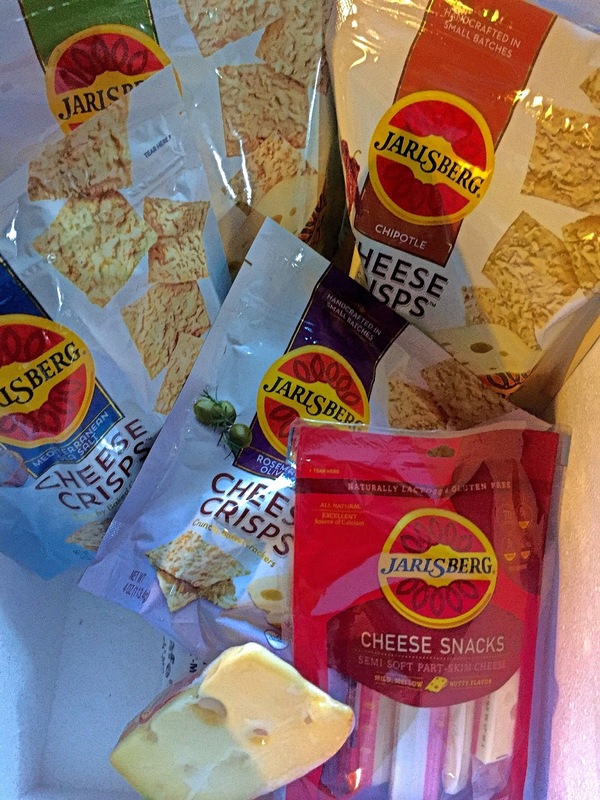 So needless to say we will be getting more Jarlsberg Cheese Crisps! If you are looking for a new cracker for your lunchboxes, after school snacks or whenever, check out the Jarlsberg site to find out more about the story of Jarlsberg, recipes and other Jarlsberg products. Disclaimer: I received samples. 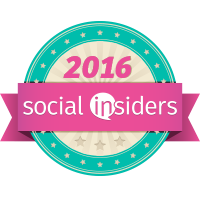 No monetary compensation was offered or received.